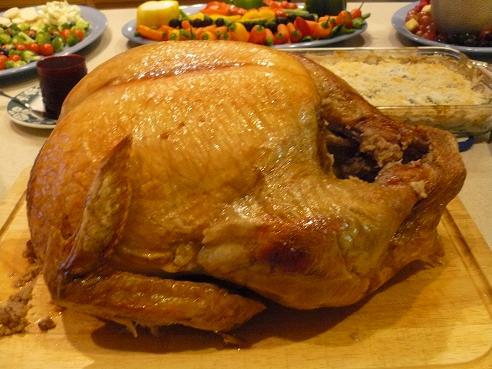 Turkey leftovers and Thanksgiving are synonymous! Leftovers abound, and will be unwanted before they are done. A little up front meal planning can help with the overload and end the leftover groaning from family members who are sick of the turkey meal again and again. Thanksgiving is the one time of year when turkeys are inexpensive. You can usually score a deal at the market, unless you are looking for an organic variety or specific brand. It’s a great time to actually purchase an extra bird or two. Cook them up and freeze them in serving portions for turkey meals in the coming months or simply re-purpose the turkey into some of your favorite meal types. 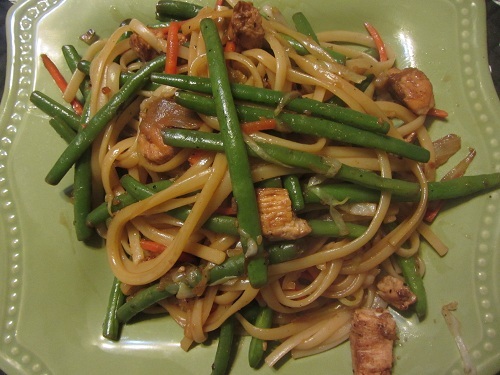 Stir-Fries: Simply substitute chopped turkey into your favorite stir fry recipe! 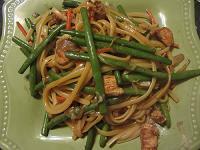 See: Stir Fry Recipes or Yakisoba (pictured below)! Leftover Turkey Soup: If you cooked a turkey and do not make a turkey soup recipe, (pictured below), you are missing out on a real treat. It’s simple to make this soup almost completely using various leftovers. 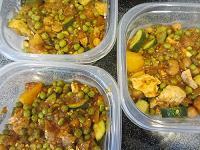 If you don’t have many leftovers, then just use a refrigerator soup recipe and clean out your refrigerator. 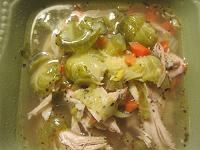 See: Leftover Turkey Soup Recipe and Refrigerator Soup Recipe! 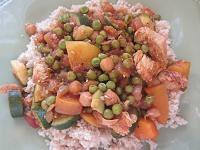 Stews and Potpies: Any stew or potpie recipe is wonderful with turkey instead of chicken. 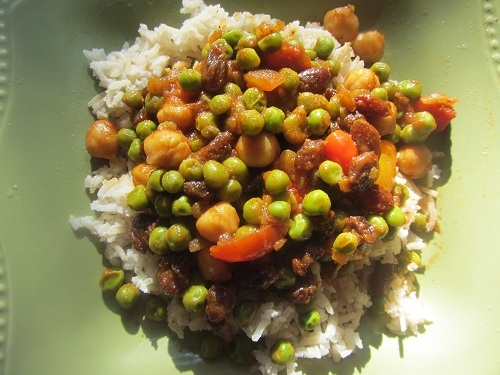 See: Moroccan Crockpot Stew and use chopped turkey as your meat source. Chilies: Simply substitute chopped turkey into your favorite chili recipe. I usually brown the turkey first before adding it to the chili. My friend made turkey chili this year and put it over her dressing and says it was wonderful. Not sure about that combination, but turkey chili is wonderful. 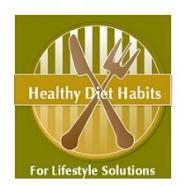 See: Healthy Chili Recipe or White Chili Recipe. Pasta: Any pasta recipes can work for leftover turkey. Seasonal Vegetable Pastas work well because seasonal vegetables around this time of year are different ones than usually used in the Thanksgiving meal. 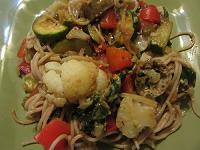 Check out healthy pasta recipes, but especially Seasonal Vegetable Pasta, and simply substitute turkey for the chicken sausage. Frittatas: A Frittata is an egg-based dish similar to an omelet or quiche that is full of meat, chopped, vegetables, and cheese. Simply use chopped turkey as your meat source and any leftover vegetables or mashed potatoes, sweet potatoes, or whatever sounds good! See Brussels Sprouts Frittata for the process! 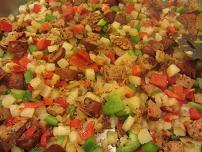 Hash: A hash, is a one-pan meal that has all ingredients chopped into small pieces and then stir fried together in oil. 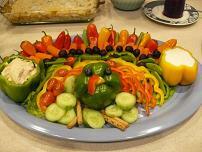 Most recipes include meat, potatoes, and chopped vegetables. This is a great way to get rid of Thanksgiving leftovers. 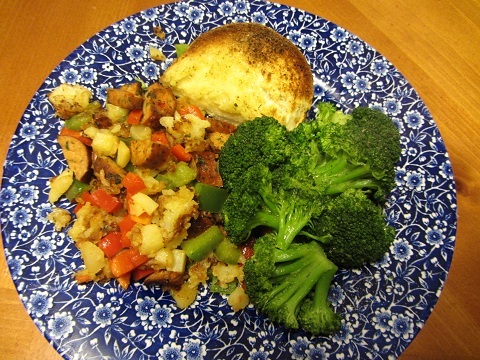 See Simple Hash Recipe and use chopped turkey. 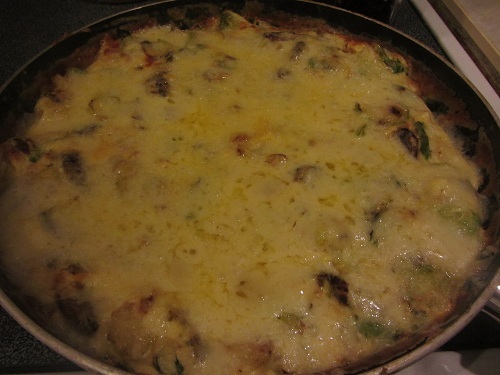 Casseroles: Chicken and Turkey can be interchanged in casseroles with success. 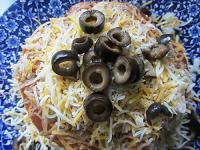 Crockpot Meals: Any chicken crock-pot meal that you enjoy can be interchanged with turkey leftovers. 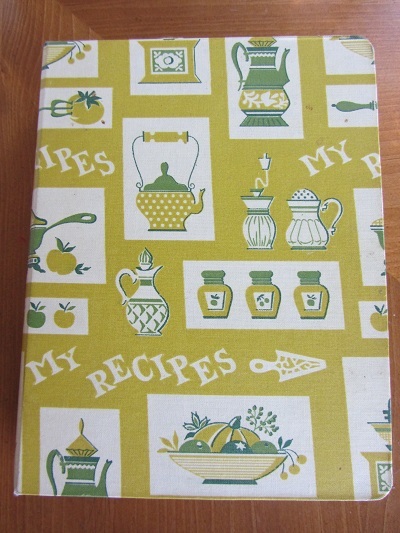 A great recipe book is “Fix-It and Forget-It Cookbook. See also Crockpot Recipes and Slow Cooker Tips! 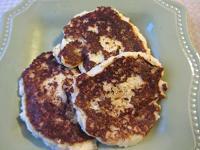 Potato Pancakes: Thanksgiving means potato pancakes to me. We always make them with our leftover mashed potatoes. Our problem is that my family can eat as many mashed potatoes as I am willing to fix. Last year we had Thanksgiving with a friend and my son asked her if the mashed potato serving bowl that had landed in front of him was his serving. Talk about embarrassing! 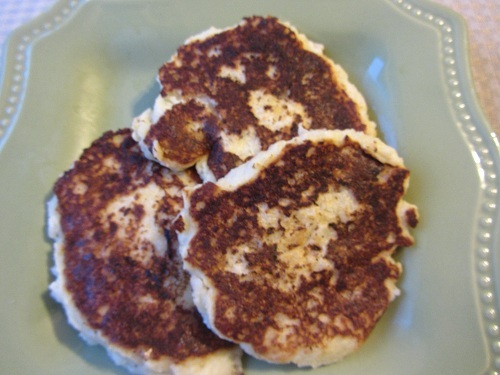 See Potato Pancake Recipe! 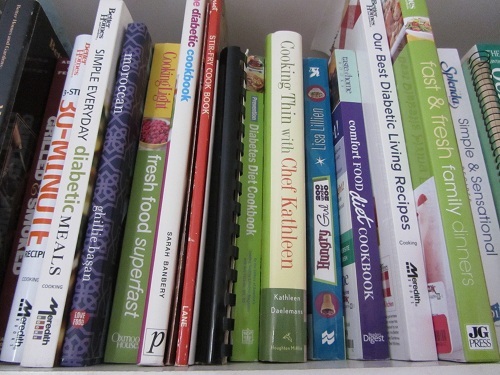 Healthy cooking is about learning to use what you have on hand. 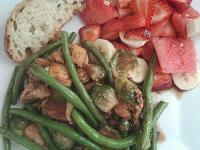 Turkey leftovers can be substituted for any recipe that uses chicken. Simply use your healthy recipes and add chopped turkey. Repurposing your leftover ingredients is a great healthy diet habit too. It’s a new meal with a different flavor! You won’t hear complaining about leftovers again! 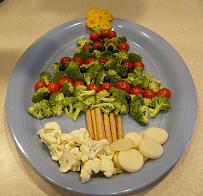 See “Great Tips for Repurposing Meals,” for more ideas.